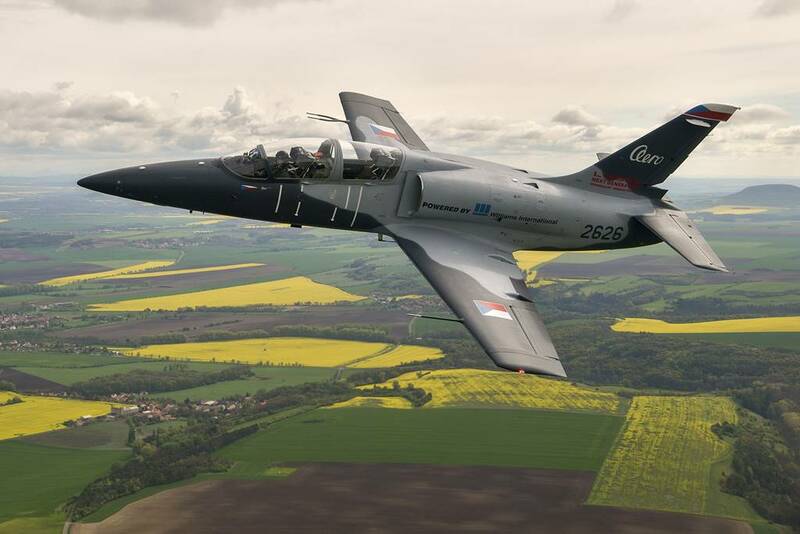 Aero Vodochody talks about the future of the company and L-39NG program. The resignation of Giuseppe Giordo as President and CEO of Aero Vodochody AEROSPACE had left many doubts about the future of the company and the L-39NG program. AERO suffered financial problems last year and this could be related to the departure of Giordo. However, a recent press release by Aero Vodochody provided several details on the future of the company. The new President and CEO Dieter John said that AERO's business strategy will not change. According to him, the company will focus mainly on military programs, i.e. on development, production and repairs, modernization and upgrades of its aircraft. He assures that the L-39NG program remains a key priority, as well as the repairs, overhauls and modernizations of the national and international L-159 and L-39 fleets. Furthermore, AERO will continue to develop its third commercial pillar as a key supplier of aerostructures and partners of renowned aircraft manufacturers. The first fundamental step of the company is to complete the certification of L-39NG - brand new aircraft of Aero - in accordance with the certification timeline and to continue with new contracts. Another decisive step includes financial consolidation.